It was officially spring just a few days ago and the weather couldn't be nicer in my neck of the woods! Here are some FREE spring activities to start out the season. Speech Time Fun has FREE Spring Association Activities. Find Spring Mini Books at Carl's Corner. Spring Prepositions And Vocabulary- Dora The Explorer, from Speech Language Play, will be a favorite for the younger set. Find a variety of spring ideas at Speech Gadget. At 2 Gals Talk . . . about speech, spring activities take place outside. There are some excellent suggestions for parents and SLPs at Speech and Language Kids. Listen to the podcast and/or her read her Spring Speech Therapy Activities Notes to learn how this SLP incorporates following directions, multisyllabic word practice, sequencing, and vocabulary skills into her spring lessons. Not just eggs at Spring Egg-stravaganza! Lisa, at LiveSpeakLove, features a Spring Bingo, a spring pragmatic activity, and /s/ stimulus cards. You can download visuals for making a bunny, a cute chick, a flower garden and more. Download FREE Spring and Easter Bingo boards at Heather Speech Therapy. Try out Cindy Meester's unique Bobbing our way into Spring!!! Find adapted books and more in Ruth Morgan's Springtime Collection at Chapel Hill Snippets. 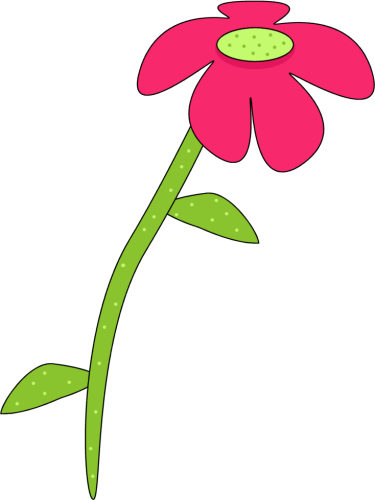 The Spring Vocabulary List: Speech and Language Activities at Sam's Blog is perfect for parents. Sesame Street has activities for every season. Introduce your vocabulary or concept by showing and talking about one of the many video clips found at this site. Use the ready-made playlists or search for "spring" to see more than 40 video clips, songs, and games for the season. Click here to see an example of a video that might be a wonderful introduction to a lesson about plants and seeds. As always, I like the Preschool and Toddler Activity Calendars at Preschool Express. These are such practical resources for parents. AND, look at the Spring Story Skills at Story Station. These suggestions for parents are also good therapy ideas. Check out these links at Scholastic and Reading Rockets for some great spring read-alouds. 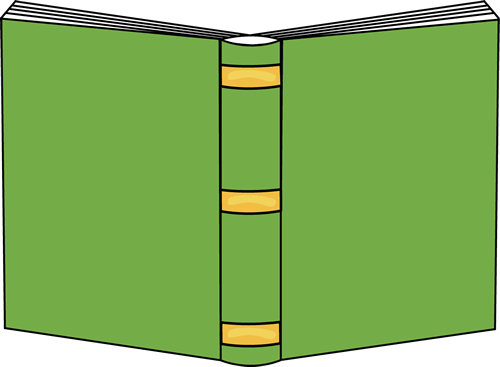 KizClub has ready-to-print story props for over 75 popular children's literature selections. Spring titles include books such as Quick as a Cricket, Rain, The Very Hungry Caterpillar, Skip through the Seasons, Whose Baby Am I?, and Spring is Here. Find many, many teacher/student made spring books with beautiful photos at Tar Heel Reader. Don't forget to search for your spring themed books at WeGiveBooks.org. I found many books about butterflies, flowers, and bugs. Printable spring ready-mades at Speaking of Speech.com and SET-BC will save you so much time! At last check, Teachers Pay Teachers had more than 100 FREE spring activities under the speech therapy specialty. I searched for "spring," but search specifically for your spring theme and I am sure that you will find even more! 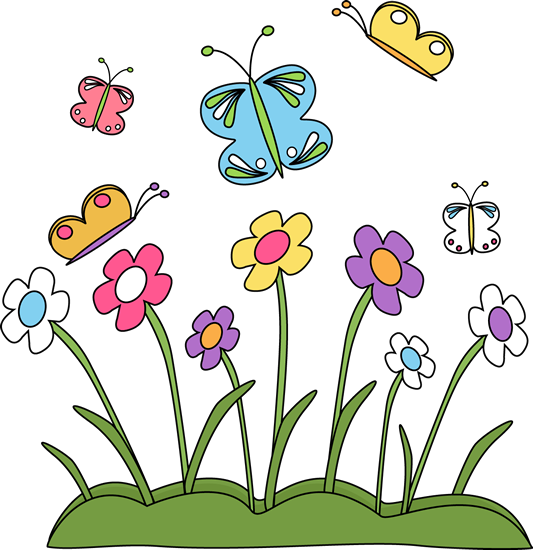 Make Learning Fun has activities to use with the book Wake Up, It's Spring! by Lisa Campbell Ernst and the Spring Emergent Reader is a good repetitive book for early language learners. And last, but not least, the clip art in this post came from MyCuteGraphics where you will find FREE clip art for printing, scrap-booking, teacher created lessons, craft projects, your blog and more!